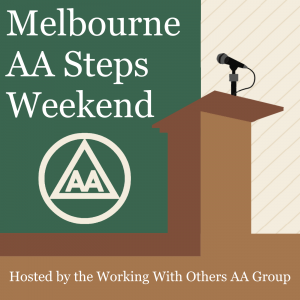 To find information about other AA meetings in Victoria, go to the AATimes website. More information about Alcoholics Anonymous is available on the Alcoholics Anonymous Australia website. This will connect to you your local Alcoholics Anonymous contact.